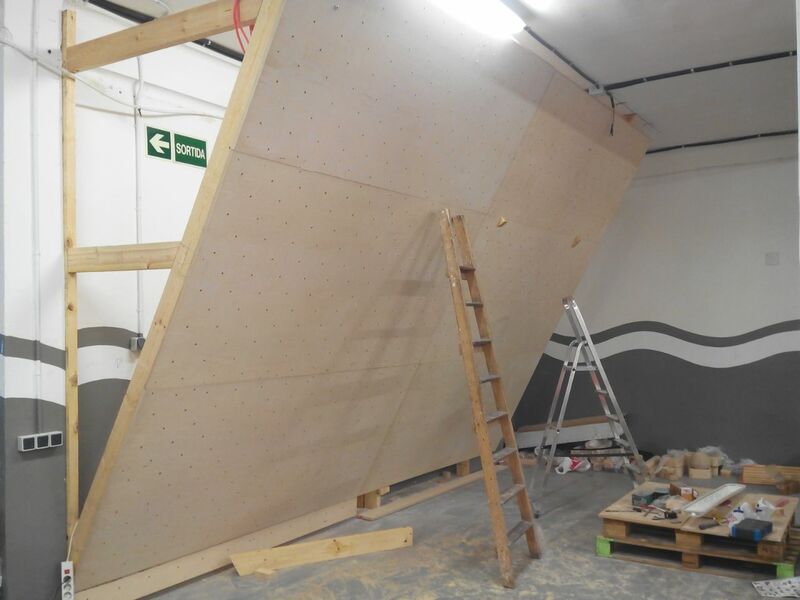 The idea was started by Christian, my climbing trainer, a year ago. 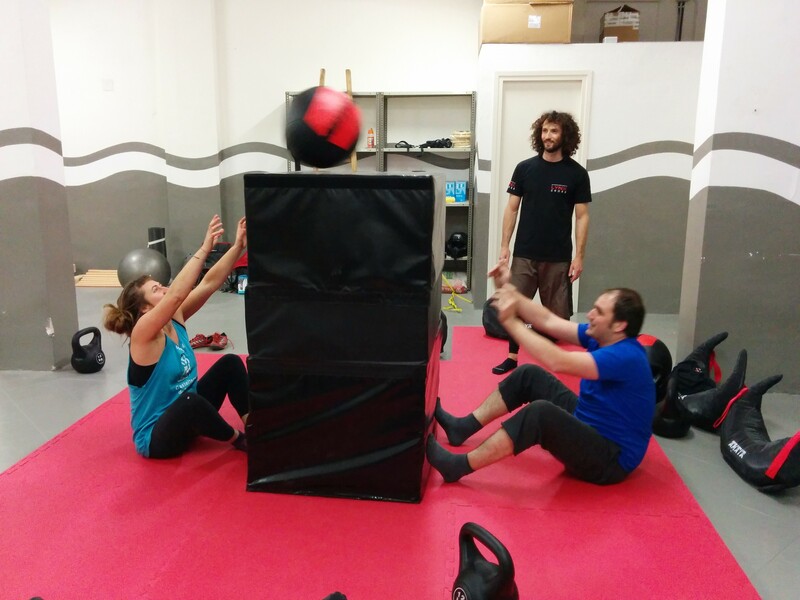 He wanted to mix functional training with climbing or to be more specific, with vertical moves. 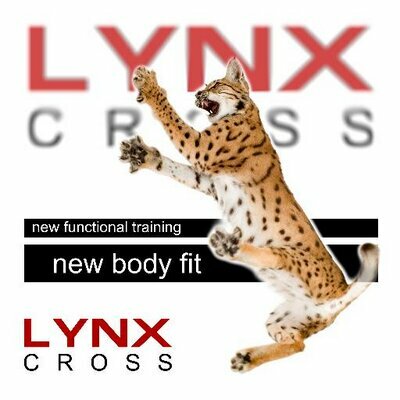 You don’t need to be a rock climber to do LynxCross activities. But you can benefit from all the advantages of vertical movement: balance, strength improvement on hands and arms, core improvement. I remember when I started climbing, I was astonished by the increase in strength in my hands. Suddenly I could open any kind of jar. Nothing resists to my hands!! The second thing was balance, It was not even conscious, my body reacted to look for the best balanced position at any moment, I was quickly reacting to changes that put my body in an unstable situation. Loved it!! well, you don’t need to go rock climbing to get this, some exercises in a boulder will do the job. 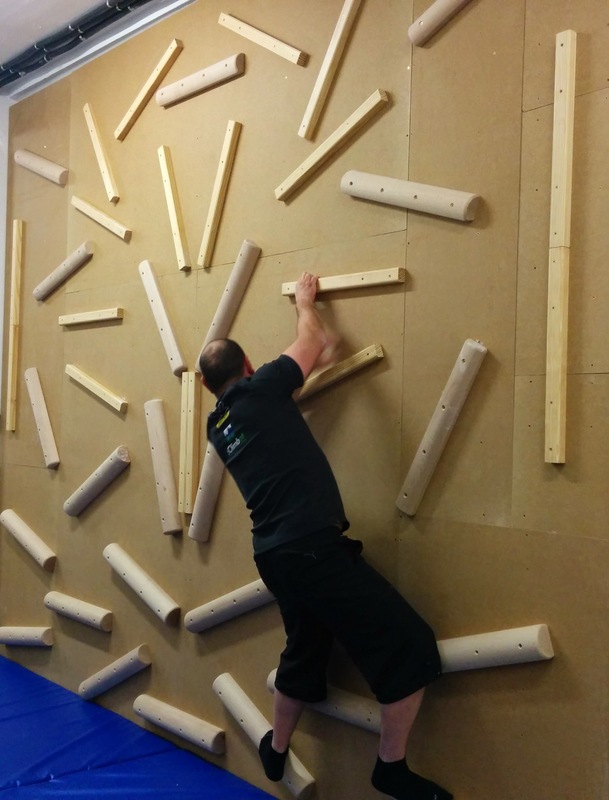 Of course if you love rock climbing, that’s also a good place to train. 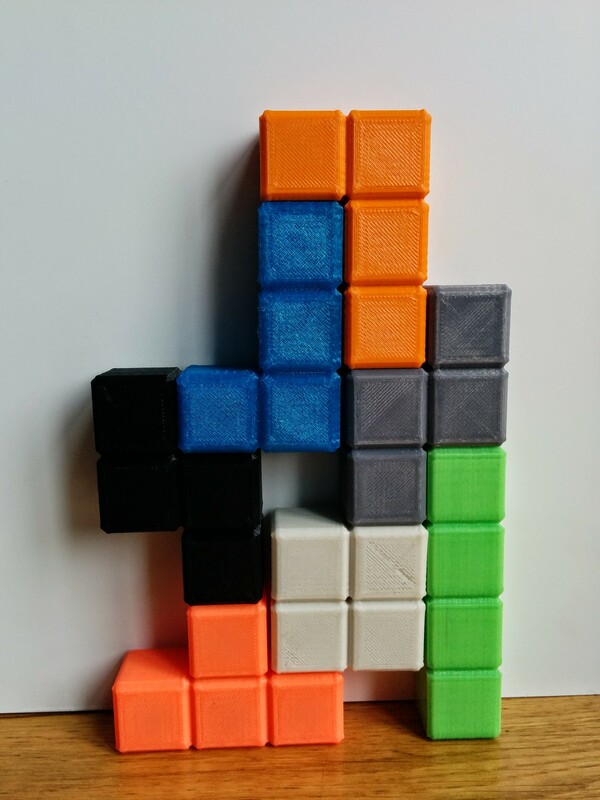 We will have several walls with different difficulty levels. 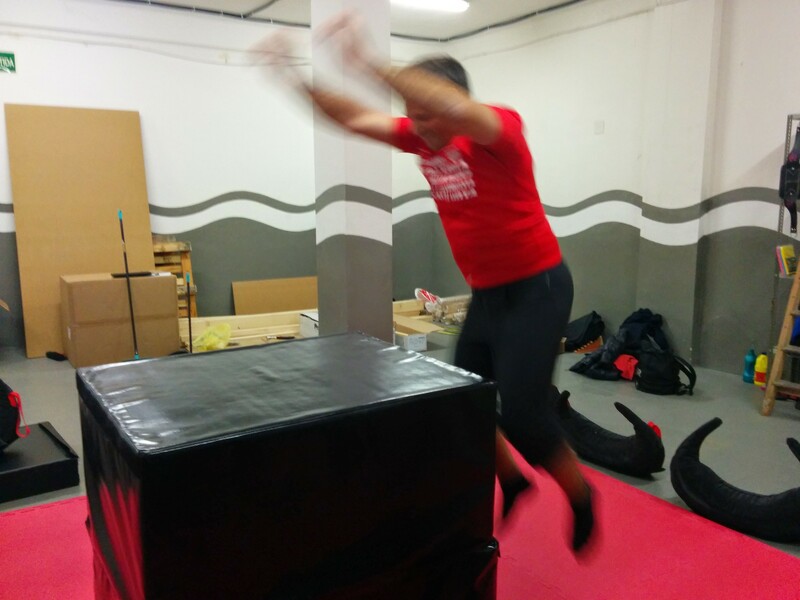 But the best is to mix functional training with vertical movements. This will be unique in Barcelona. Some benefits I can think of coming from functional training: agility, flexibility, full body strength. This is not to get a body like a pack of muscles! Currently we have a location, but it is not already open for public. Check our website for updates. The biggest milestone to achieve, and the one that is delaying us at the moment, is to obtain all legal permits to be able to open. This implies some works to be done in our place, and of course plenty of face lift.